Ella and Nell used to be best friends, but, as the years went by, they drove apart. 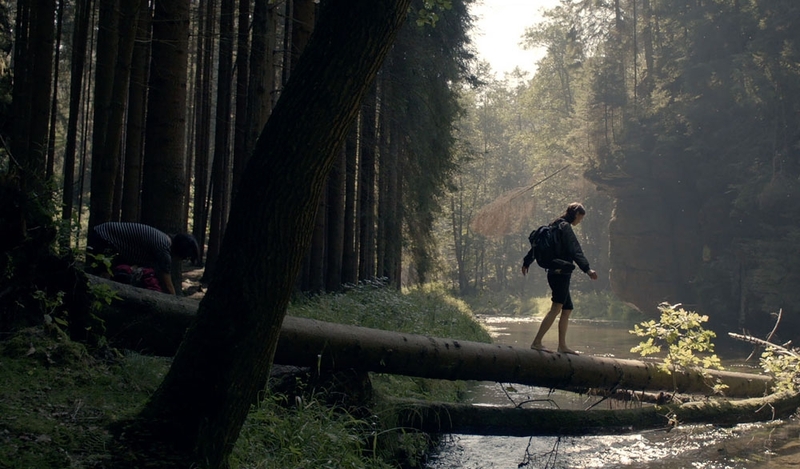 Now they have reached the 40s and decide to set out on a hike through the mountains, between the border of Germany and the Czech Republic, in order to reconnect. Small disagreements, like which path to take, soon take bigger proportions and bring to the surface old resentments, fears and pride.